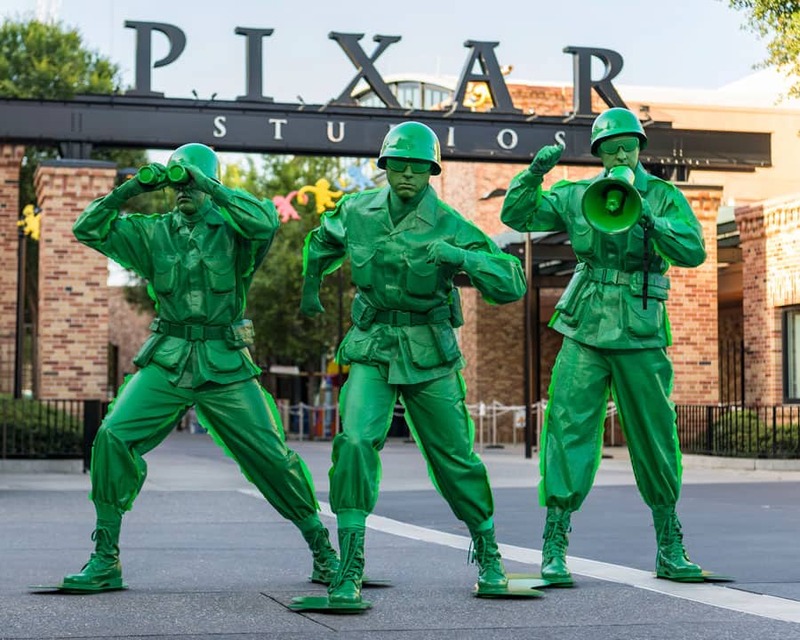 Earlier this week, we shared several amazing new images with you straight from Toy Story Land at Disney’s Hollywood Studios, including pics of many of “Toy Story” characters you may see or encounter on your visit when the land opens on June 30. First up, we shared that guests enjoying Slinky Dog Dash will encounter Wheezy during their ride. At the end of the attraction, Wheezy will sing “You’ve Got a Friend in Me,” assisted by Mike (the tape recorder), and Mr. Spell, who “texts” funny commentary. 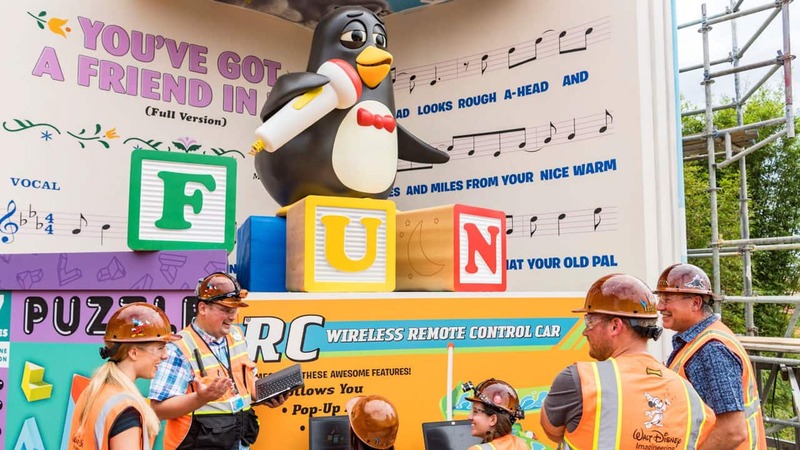 He’ll be the first and only Wheezy Audio-Animatronics figure in a Disney theme park. 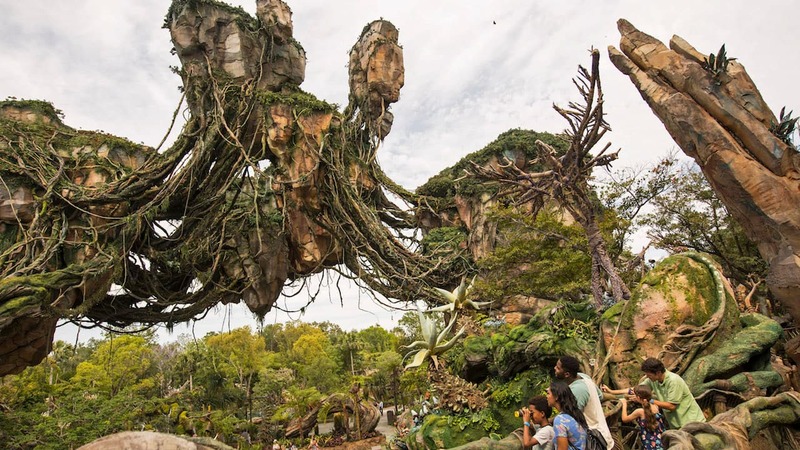 (Check out the video of our Imagineers installing Wheezy here). We shared a look at Sarge and the Green Army Man Drum Corps, who will march through the land several times a day and play “Sarge Says” with guests. Guests will also have the option to join in on their interactive boot camp to see if they have what it takes to become an official recruit in Andy’s Backyard. We also shared this (adorable!) 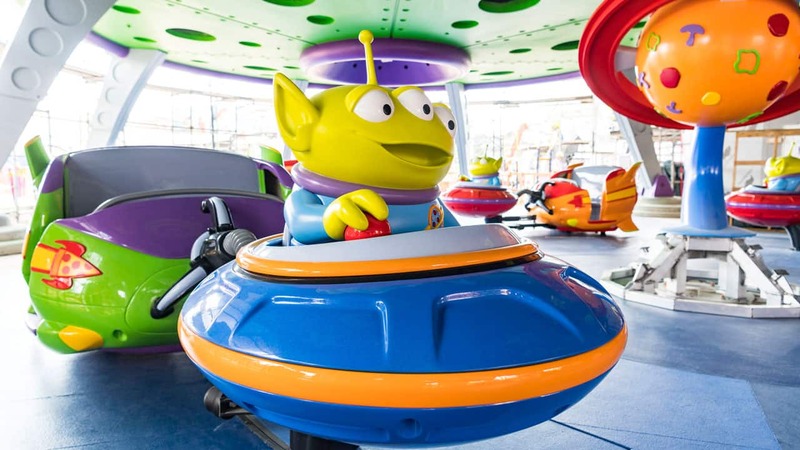 first image of one of the ride vehicles from the highly-anticipated Alien Swirling Saucers attraction. For more on what to expect when Toy Story Land opens on June 30, check out the list of related blog posts below. What’s in Woody’s Lunch Box?